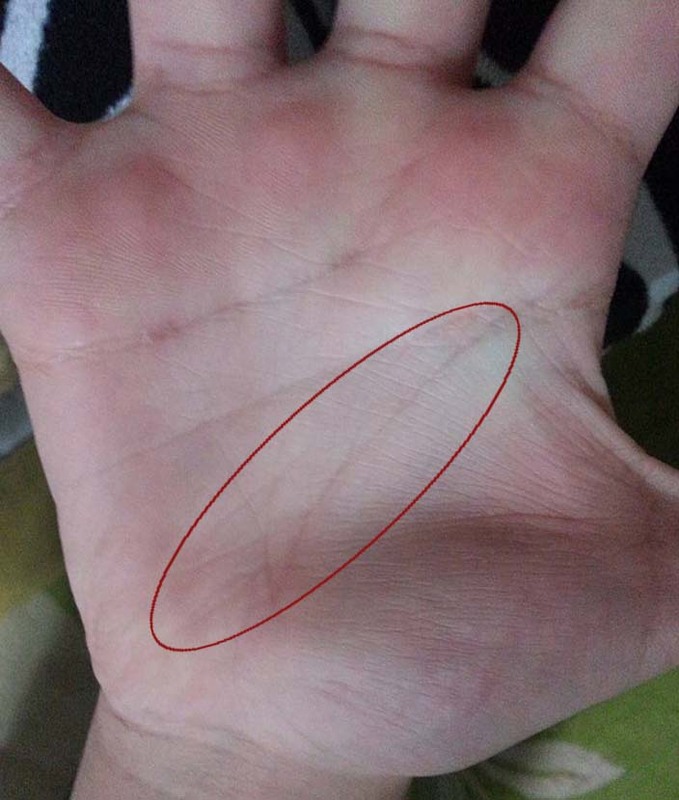 they are called worry lines. They show obstacles and minor hardships which create stress. learner wrote: they are called worry lines. They show obstacles and minor hardships which create stress.